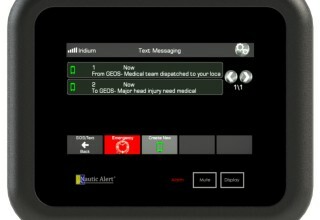 Charlotte, NC, January 31, 2018	(Newswire.com) - When it comes to search and rescue, Emergency Position Indicating Radio Beacons (EPIRBs) and PLBs are a last resort as they are becoming an outdated technology. 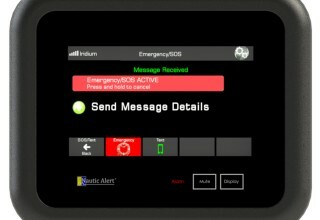 With limited functionality, a lack of two-way communication, no message confirmation when a distress message is transmitted and received successfully, the possibility of lengthy delays, and a wide search radius– they leave those most in need of their assistance with too many variables. Nautic Alert X2 is not a replacement for an EPIRB or PLB, it is a first resort enabling a boater to declare an emergency situation and enables two-way messaging with the GEOS International Emergency Response Coordination Center (IERCC) using the integrated built in touchscreen QWERTY keyboard, for message creation and transmission, two-way interaction, message confirmation, and to enable proactive behavior both before and during an emergency. 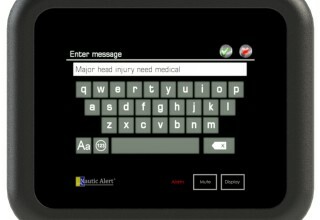 When an event occurs, Nautic Alert gets to work by using up to three redundant highly-accurate position references and sending parallel messages to authorized alert contacts. A change in the vessel position due to drift or some other reason is automatically detected and reported to the IERCC, thus removing this critical task from the user and keeping the search and rescue team up-to-date. 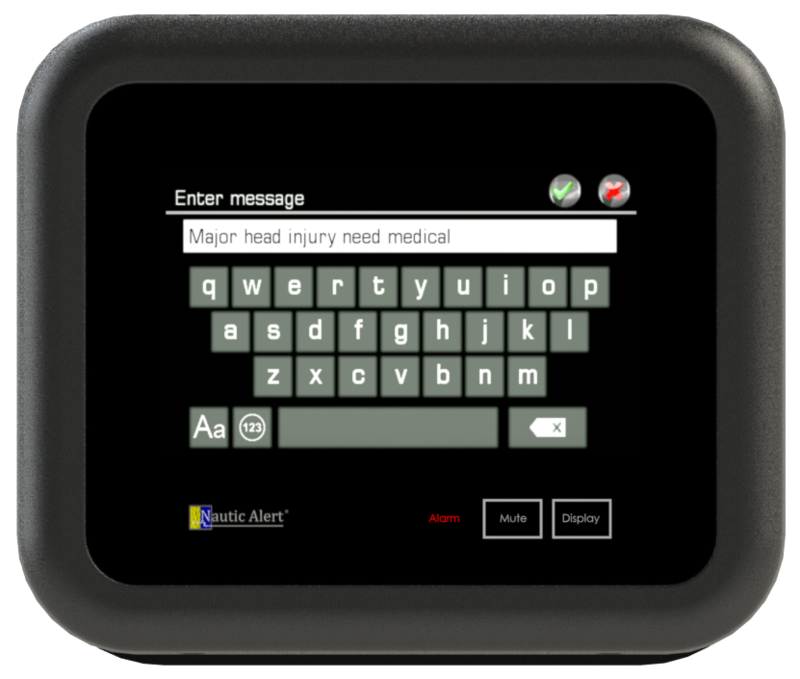 Nautic Alert enables the user to communicate with the IERCC without the fear of a language barrier. With over 240 spoken dialects to choose from, being understood never has to be an issue. 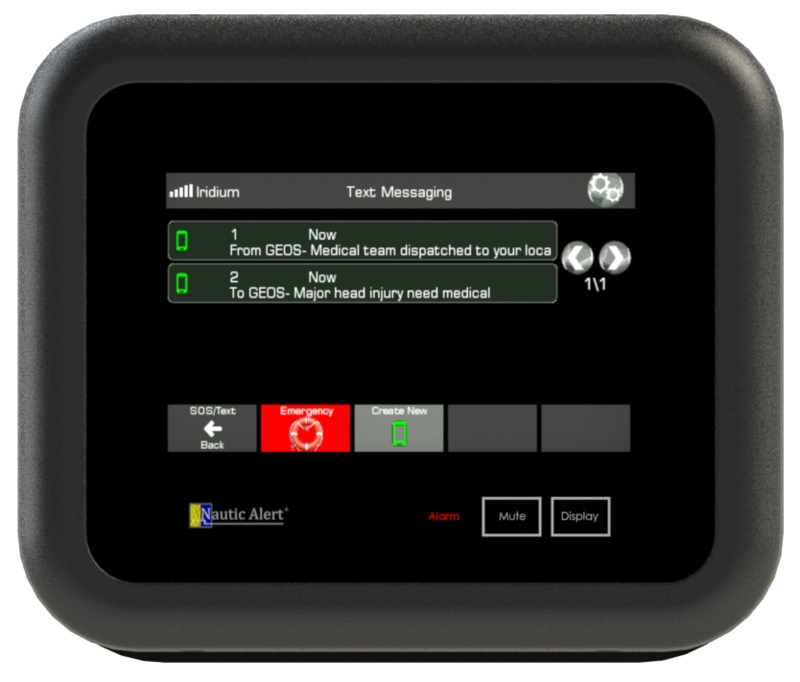 Nautic Alert also supports device to cell text messaging and device-to-device messaging as well. Up to 32-MOBs can be used both onboard or in the vicinity of the vessel; giving the user the choice to trigger an IERCC notification on activation, or use Nautic Alert’s Onboard Alarm Network for audible and visual notifications through the vessel, to ensure the user and crew are all informed. These long-range transmitters can even be concealed and carried onshore. 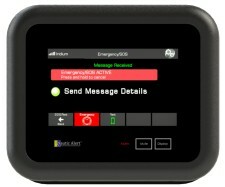 The Nautic Alert platform integrates safety technology with other integrated capabilities such as advanced security based on microwave and radar based technology, bilge management, high precision anchor alarm, vessel locator, vessel tracking, DC multi-battery bank management, AC shore power detection, VMS, and reporting to support commercial and OEM integration solutions and for audit and compliance reporting. Nautic Alert works to protect people and assets. 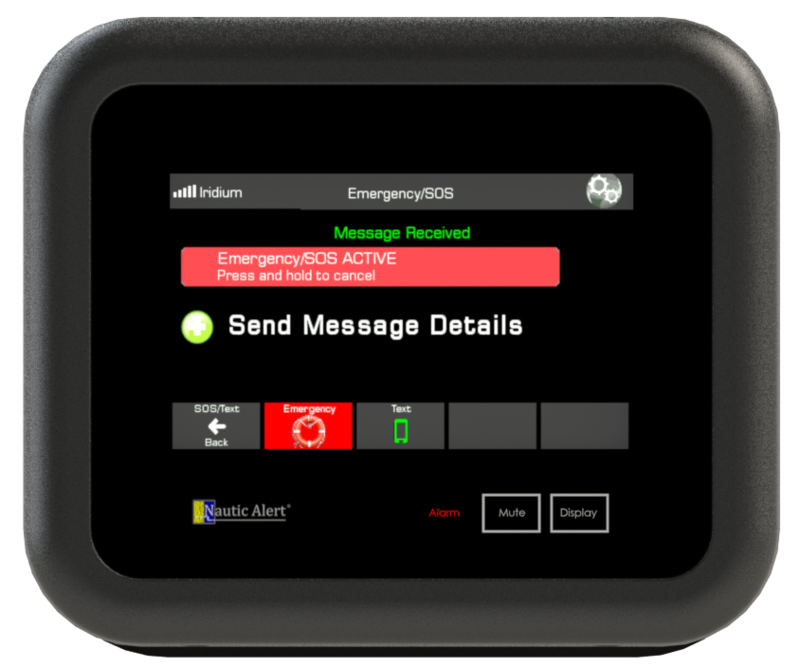 Nautic Alert is a brand name of Market Spectrum, Inc. designed and manufactured for marine recreational boats and commercial vessels to monitor, detect events before it becomes a problem, and to communicate on board or remotely. Nautic Alert is a scalable platform that can integrate custom features on request. For more information, visit www.nauticalert.com or contact Market Spectrum Inc. at (800) 385-1674.